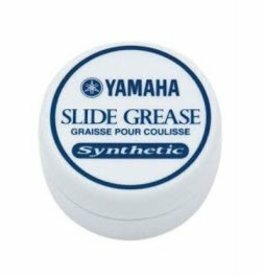 Yamaha synthetic tuning slide grease keeps your tuning slides moving smoothly in a wide range of temperatures and weather conditions. 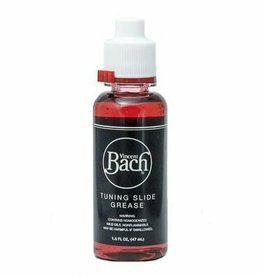 Special long-lasting formula that keeps your tuning slide free for easy adjustment. Good quality, easy to use. 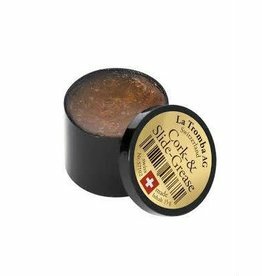 A relatively firm grease with the exact consistence needed for parts to operate properly. 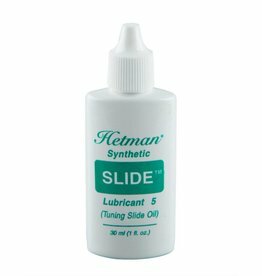 Hetman Synthetic Slide Oils are formulated for first and third valve slides (trumpets, cornets, etc.). 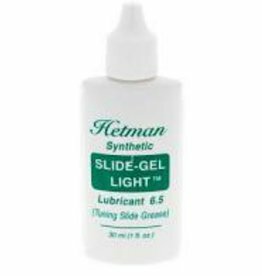 Hetman® Slide Grease Lubricants are designed for tuning slides and valve slides that are normally maintained in position once adjusted. 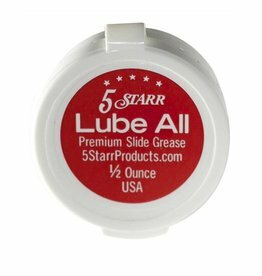 This high quality slide grease has been used by Professional Musicians for over 20 years!